GroutPro Tile and Grout Cleaners Have Got You Covered. GroutPro are THE Professionals when it comes to Tile and Grout Cleaning Services in the suburbs of Brisbane. 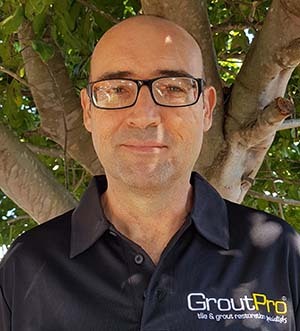 GroutPro teams are available in the Brisbane Northern Suburbs – including North Lakes, Kallangur, Narangba, Mango Hill, Albany Creek, Eatons Hill, Deception Bay, Bridgeman Downs, Aspley and Chermside. Richard Hennekam is proud to offer you the full range of services from GroutPro Tile and Grout Cleaners. Richard specialise in tile cleaning, grout cleaning, tile anti slip surfaces, grout coloursealing, glass restoration and much more. Dirty Grout, marked or mould covered tiles, stained shower screens are an eyesore in any home. They degrade the overall look and decor appeal. With the services offered by GroutPro Tile and Grout Cleaning and the professional teams we have in suburbs close to you we’ll restore your old tiles and grout to new, you’ll be amazed by the transformation. 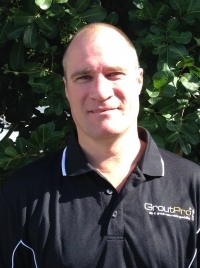 Richard or one of his team members will help you with advise on the treatments your grout and tiles need and offer an Obligation Free Quotation. Each team member is a fully trained and certified specialists and they are always happy to help you with advice on the latest cleaners and tools and recommendations on what your tiled areas need. If you’re thinking of a full Bathroom or Kitchen Makeover, be sure to get a quote from GroutPro. You could save yourself hundreds of dollars in renovation costs with our restoration services – we can even change the colour of your grout to better suit the decor and look you are trying to achieve. Our Services are more affordable than you think. Marked or Moulding tiles: clean and restore the grout colour and tile surface. Stained and damaged Grout: full Grout replacement if required or coloursealing and repairs. Discoloured Grout: Grout Coloursealing recolours your grout and seals it against staining and damage. 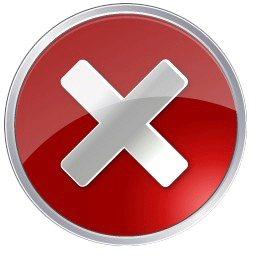 Damaged Tiles: Tile replacement of damaged, cracked or broken tiles. Missing or Damaged Silicone Sealant: remove old and damaged seal and replace it in full if needed. Bathroom Makeover required: full bathroom tile and grout cleaning, silicone sealant and glass restoration – you won’t believe the transformation. Kitchen Makeover required: full kitchen tile and grout cleaning, silicone sealant, splashback and kickboards. Discuss all these services and more with your local GroutPro Tile and Grout Cleaning Specialist Brisbane Northern Suburbs teams. They can help you to achieve the look you want and offer you an Obligation Free Quote. If you’re looking for tile cleaning in Brisbane, please feel free to fill out the Quick Quote form to the right and a GroutPro Tile and Grout Specialist will get back to you within 24hrs. We offer a no obligation FREE quote for all jobs.